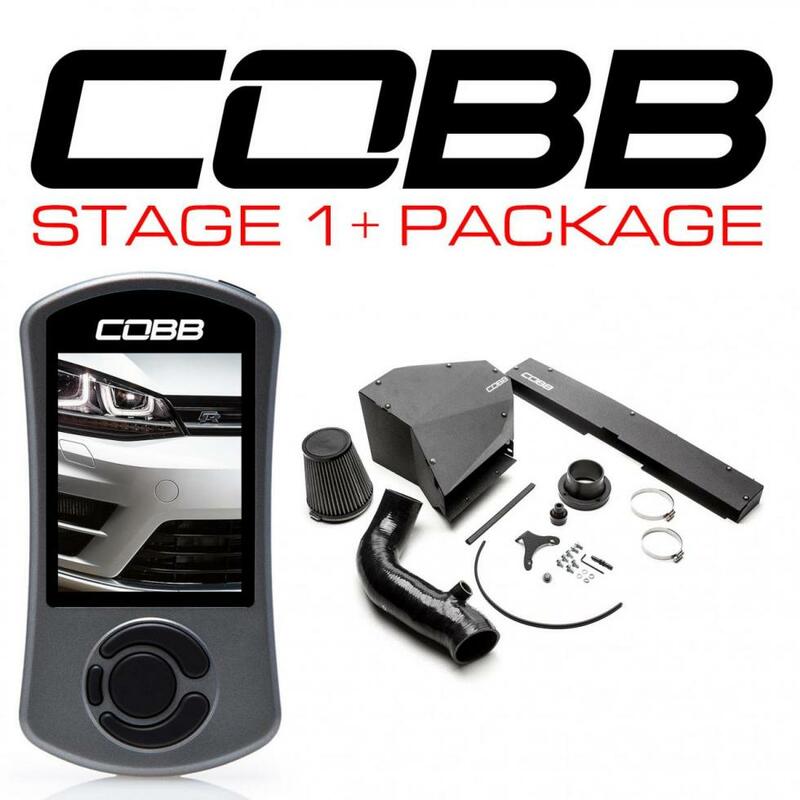 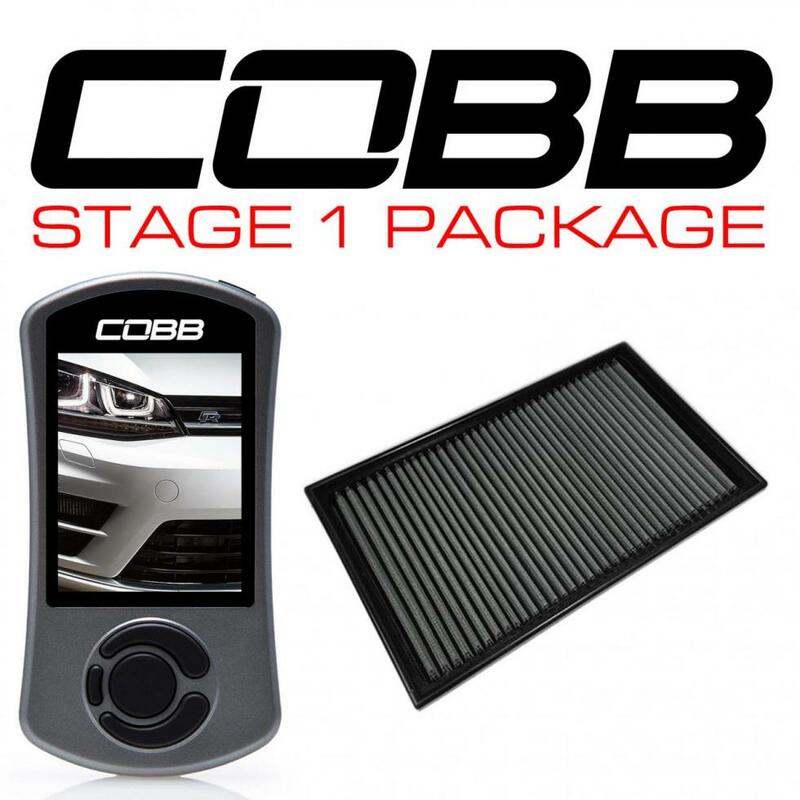 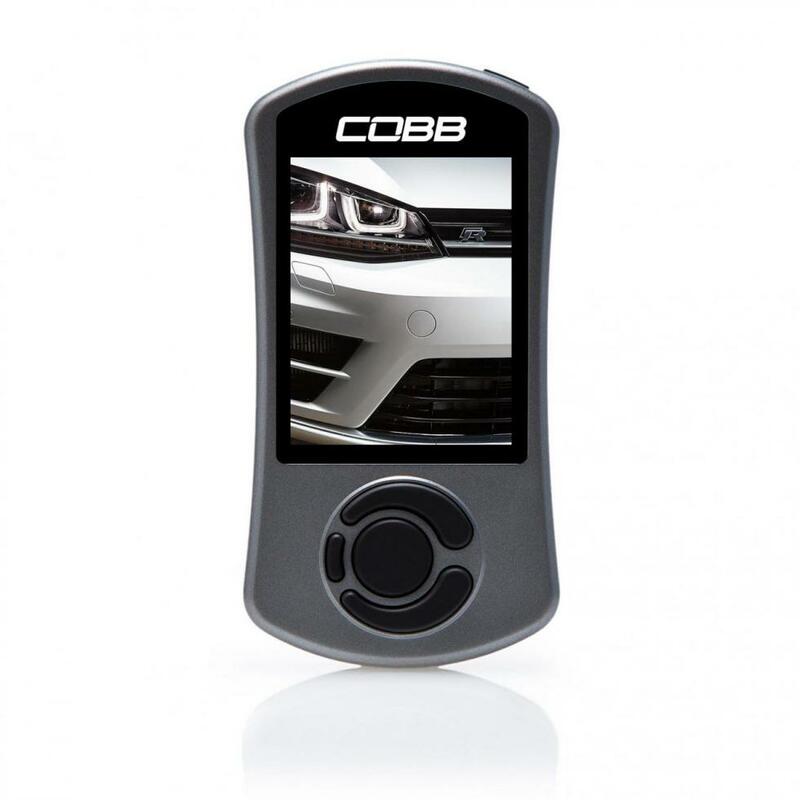 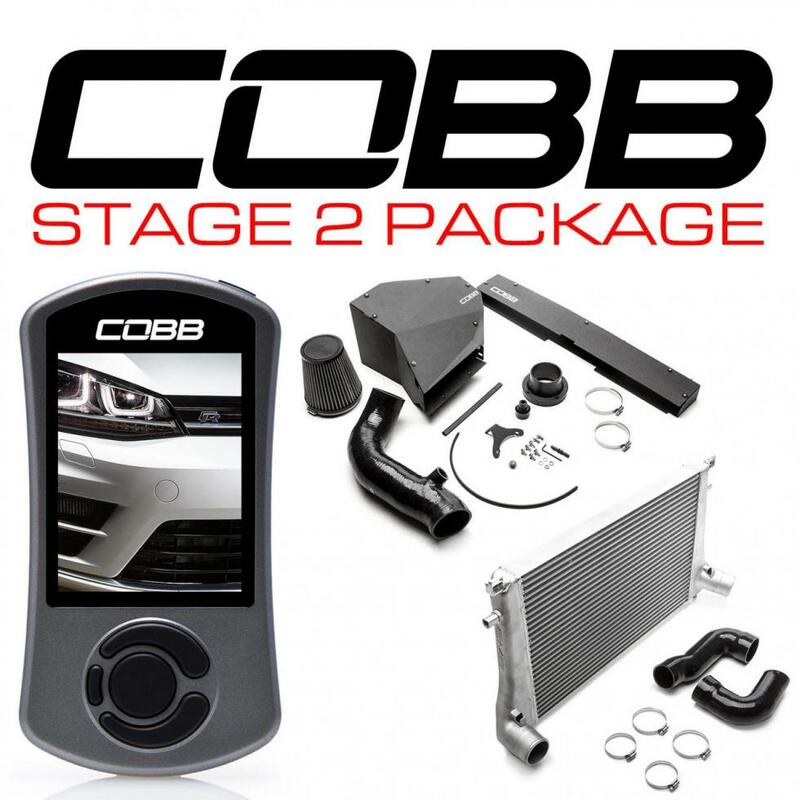 The COBB umbrella for the Volkswagen platform has been extended to cover the 2015-2017 Mk7 Golf R USDM! 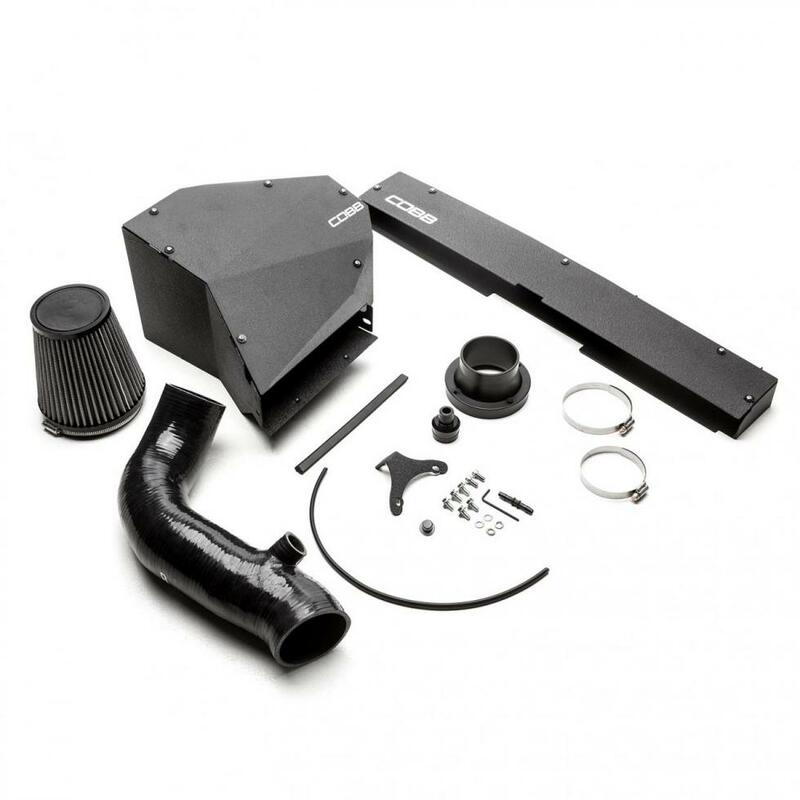 Accessport Support, including Off The Shelf maps, several hard parts, and Accesstuner Pro HL will all be released to consumers on October 30th, 2017. 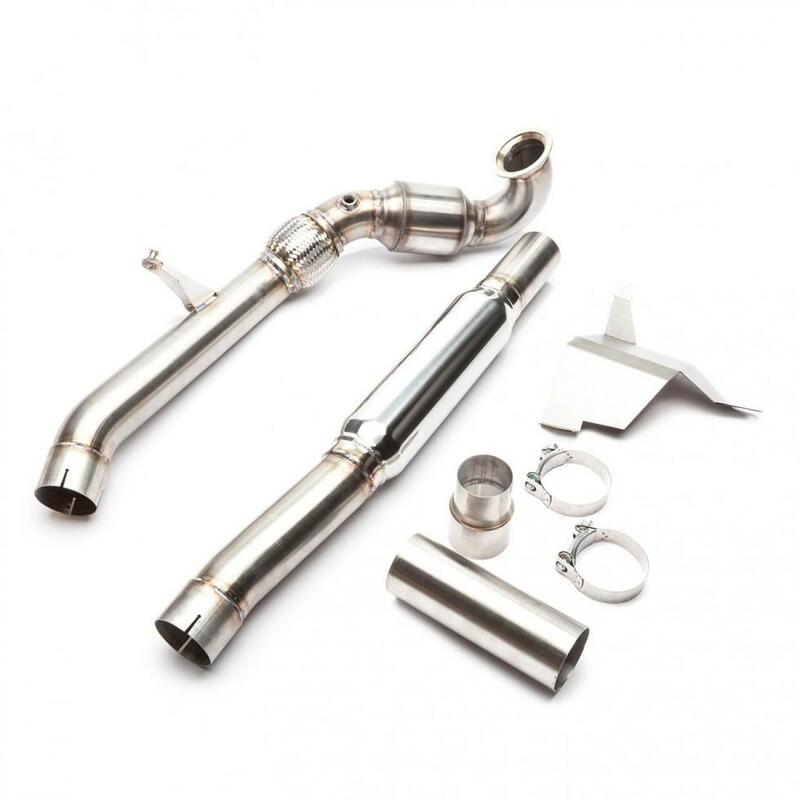 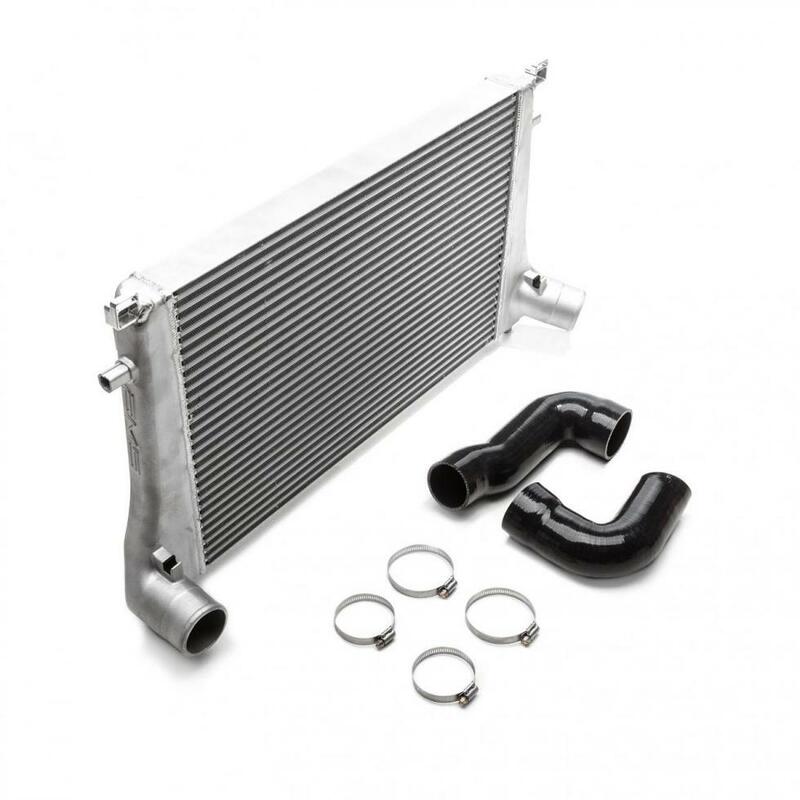 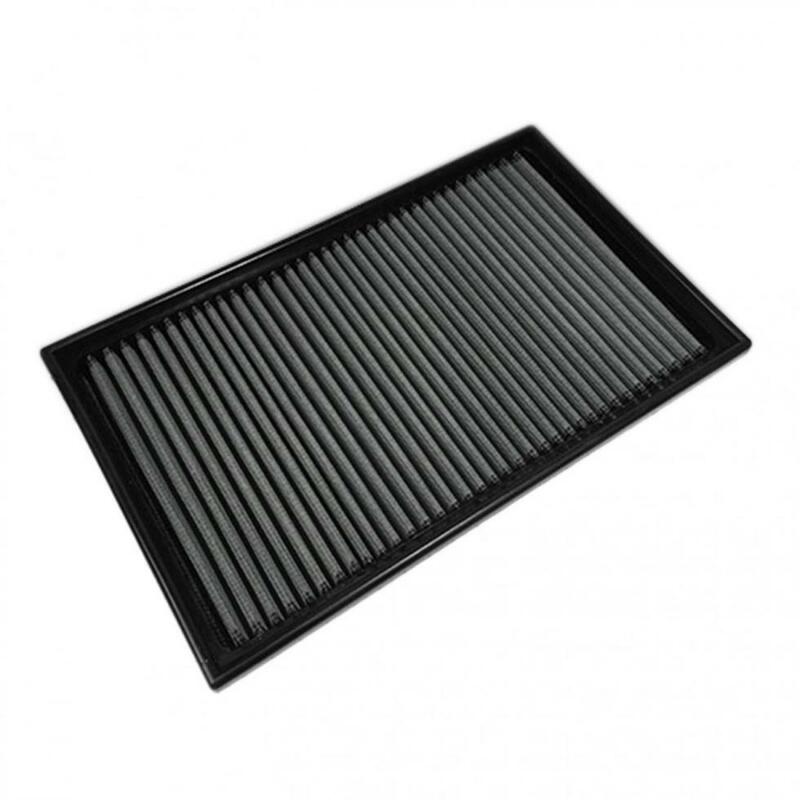 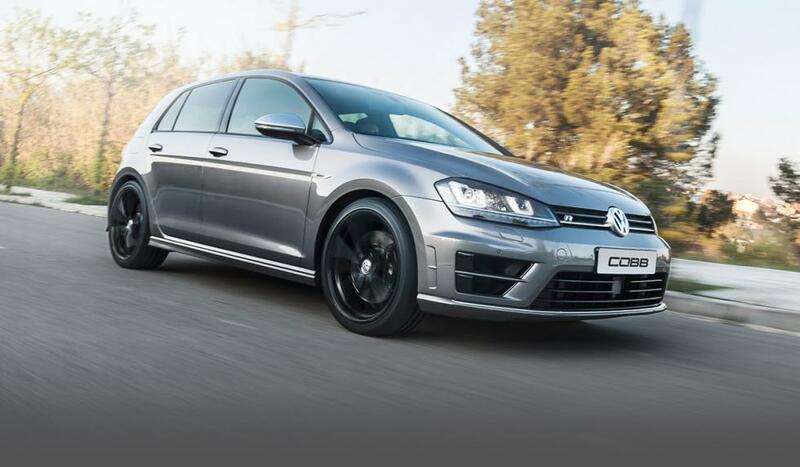 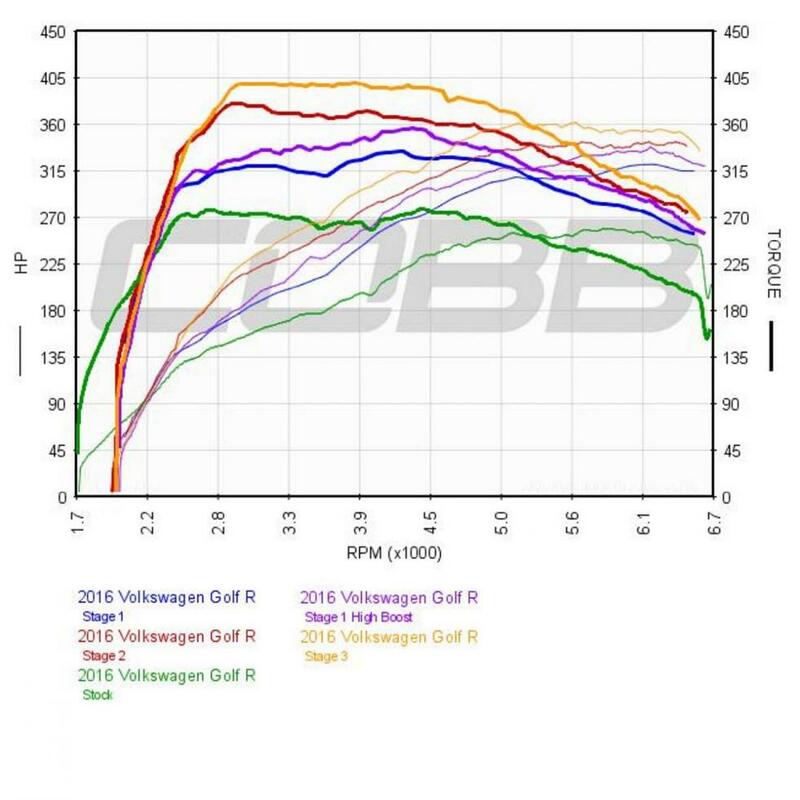 The Volkswagen SF Intake System GTI (Mk7) 2015-2017 USDM (7V2100) has been discontinued and replaced with the Volkswagen SF Intake GTI (Mk7) 2015-2017 USDM, Golf R (Mk7) 2015-2017 USDM (7V2150).